Rewards are given out in the form of stakes. Each stake will represent a % of the total pool. Each week will end every Monday between 7-9 AM UTC. Users can join the campaign with the Copper Membership. 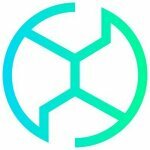 Bounty chat can be found HERE. For any issues or questions about the campaign ONLY contact the bounty manager on Telegram: GrumpyKitty. Proof of authentication is only required once for all campaigns that you join! 3 stakes extra weekly if wearing avatar. You must like and then share at least 5 posts per week. 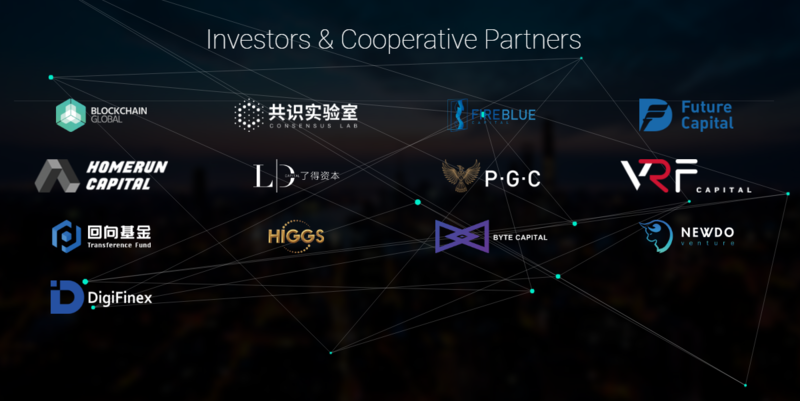 500-2000 real friends: 1 Stake per entry. 2001-4000 real friends: 2 Stakes per entry. 4001 and above: 3 Stakes per entry. The account must be registered before March 2018. The account must not have more than 15k tweets. Must retweet at least 5 tweets weekly (or retweet 3 tweets and make 2 custom tweets). No spamming of any kind (especially ref. links). Must stay in group until the spreadsheet is finalized. (Optional) Add "Vena.network" to your name. Simple participant (only joins the chat) - 1 stake. 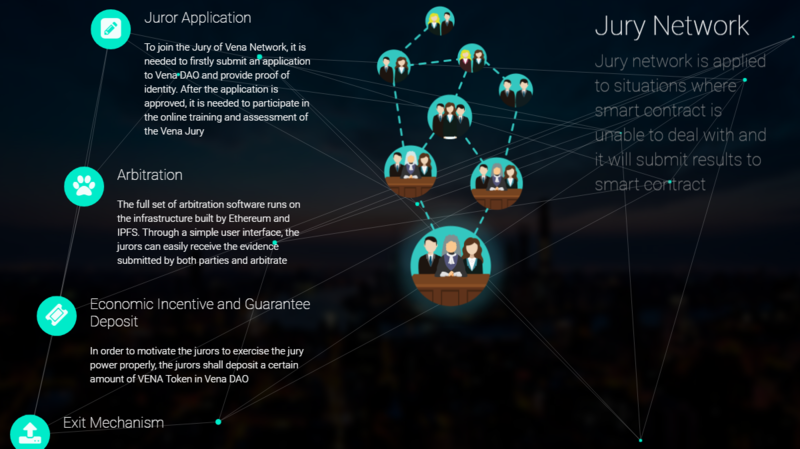 Added "Vena.network" to your name - 3 stakes. The video must be at least 3 minutes long. 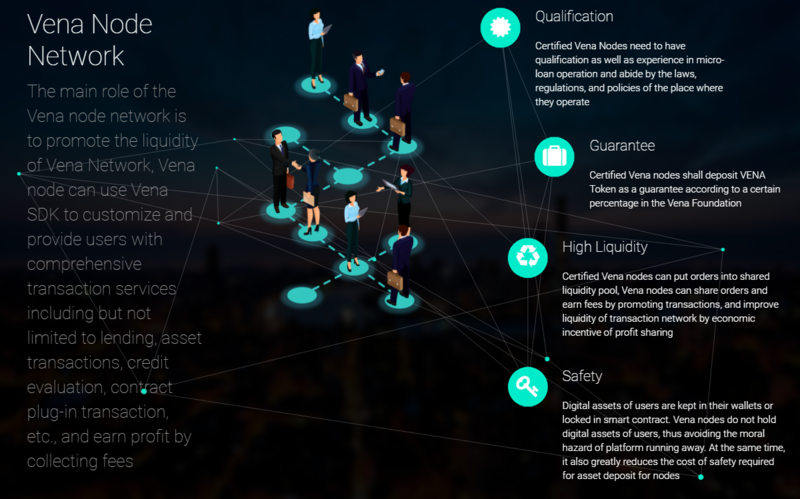 The video must contain at least 2 links to the Vena Network website. 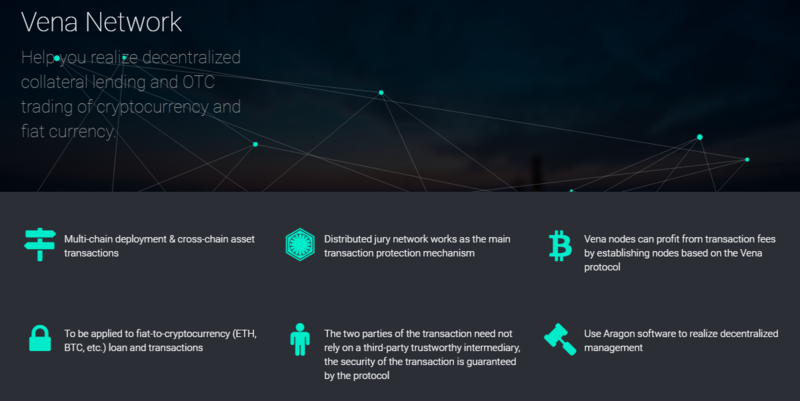 Both the bounty managers and the Vena team members reserve the right to exclude any submissions. The piece of content can either be a blog post or article. Content must be original and publicly accessible. The blog/article must have at least 2500 characters or more without spaces. The content must be in English. 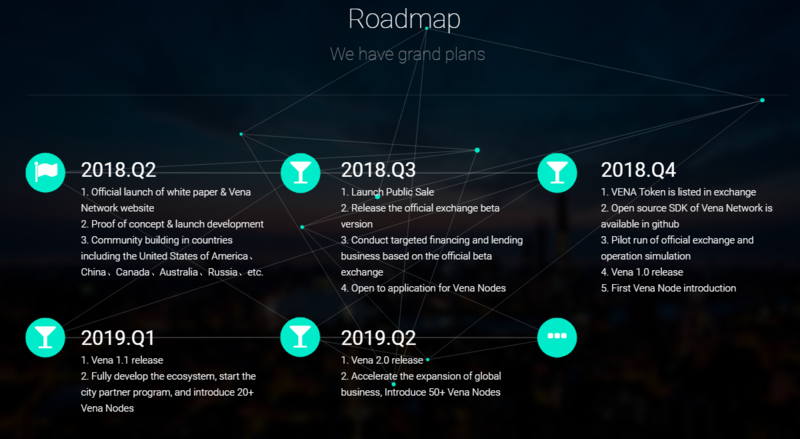 The content must contain at least 2 links to the Vena Network website.